Obtain the degrees, B. Parks and Recreation Management (Horticulture) at the Stellenbosch University and M. Public Administration at the University Free State. Completed the Advanced Certificate in Municipal Financial Management at the University of Witwatersrand and is a certified municipal accounting officer. 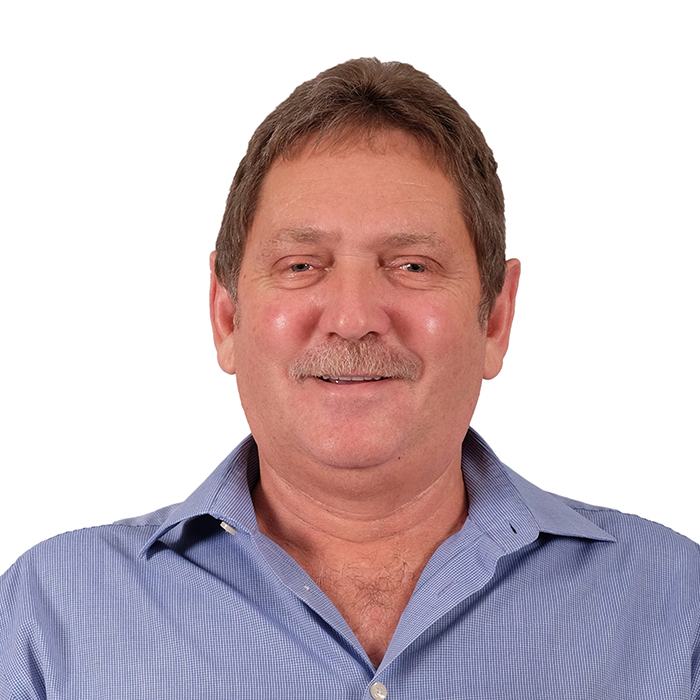 Worked for 31 years at various municipalities in different capacities as environmental and recreation manager (12 years), corporate manager (3 years) and chief executive officer / municipal manager (16 years). Owner of businesses in corporate clothing retail and food industry sectors. Owner of a management and audit consultancy company for the past 3 years. Worked as principal management consultant, environmental management auditor and quality management auditor for the last three years. Community representative on school boards and NPO's (Patient Care).